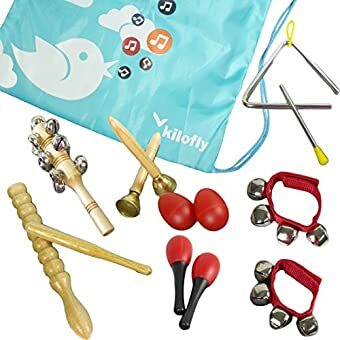 kilofly Mini Band Musical Instruments Rhythm Toys Value Pack includes 1 triangle (6.2 inch), 2 hand bells, 1 wooden shaking bell (with 13 bells), 1 wooden guiro, 2 red maracas, 2 red egg shapers and 2 red wrist bells. 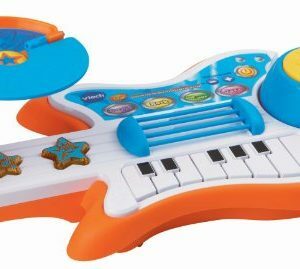 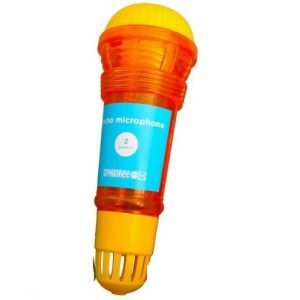 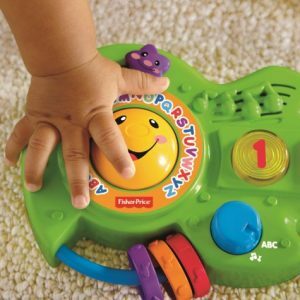 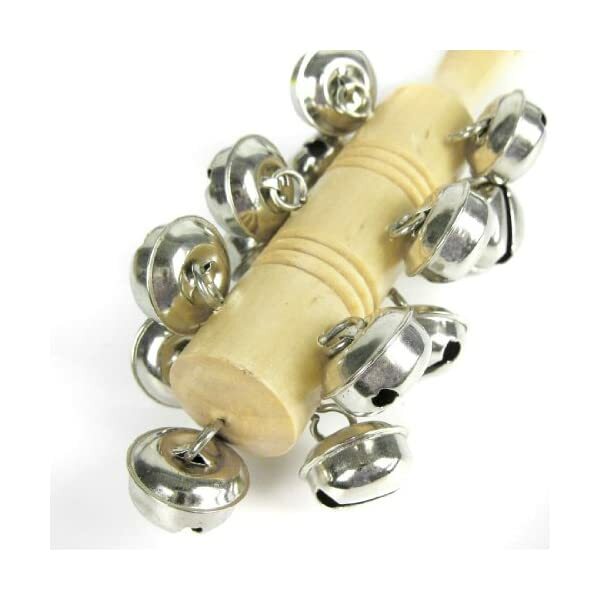 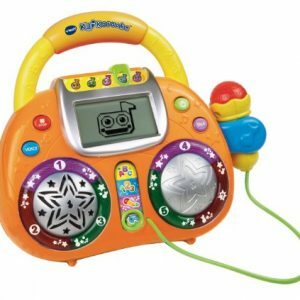 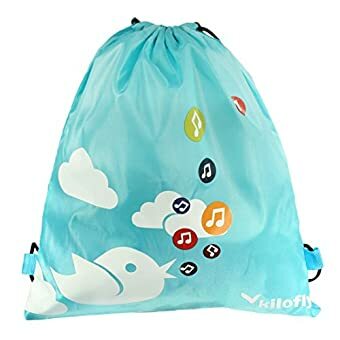 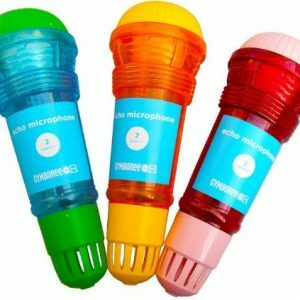 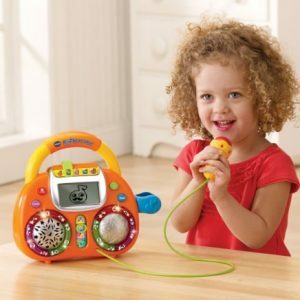 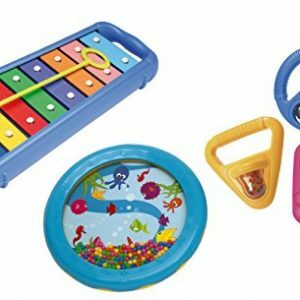 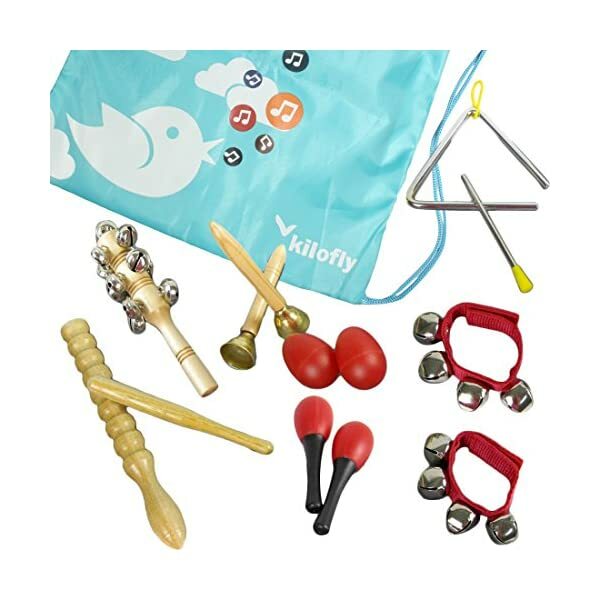 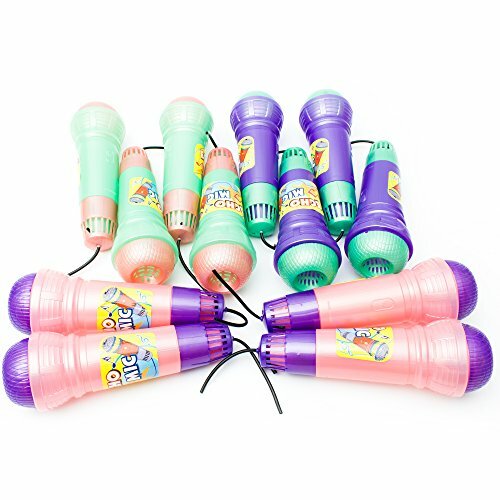 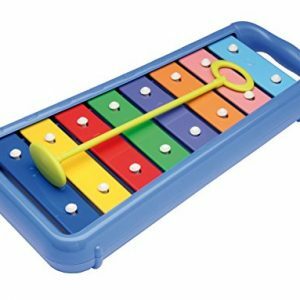 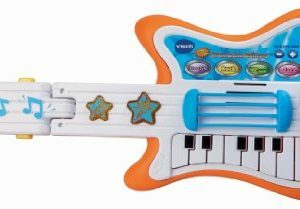 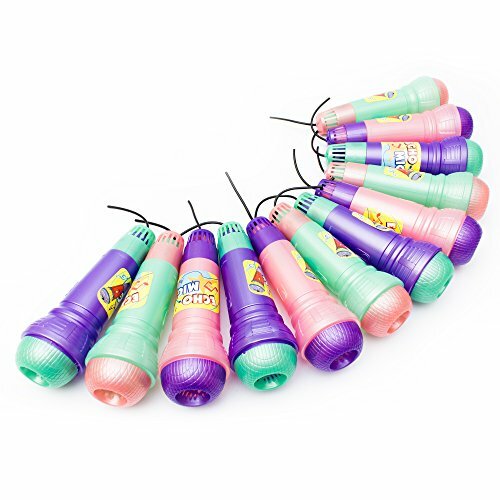 Let kids participate and enjoy fun to creative musical movements at an early age with kilofly Mini Band Musical Instruments Rhythm Toys Value Pack. 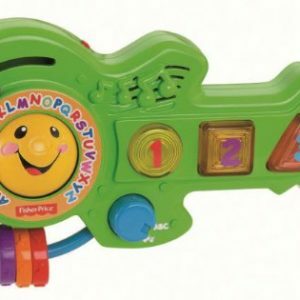 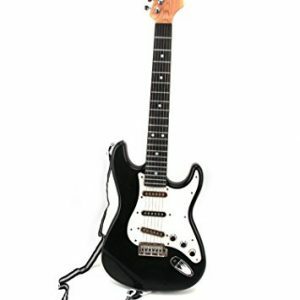 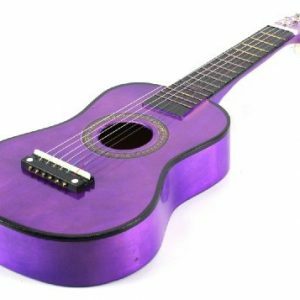 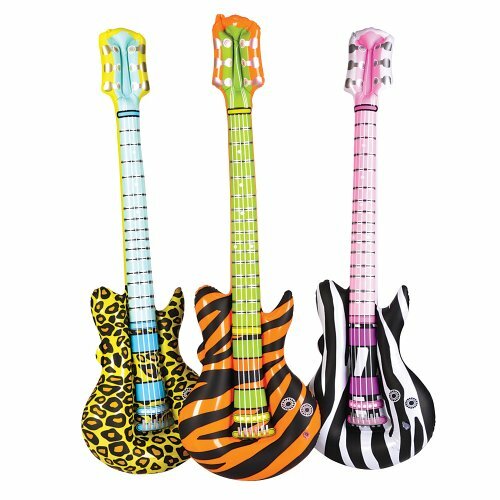 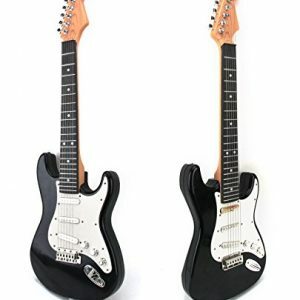 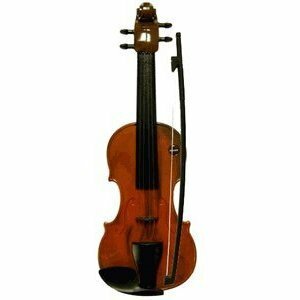 To add more harmonious and beautiful tones in the party, they are suitable instruments for preschool and elementary children. 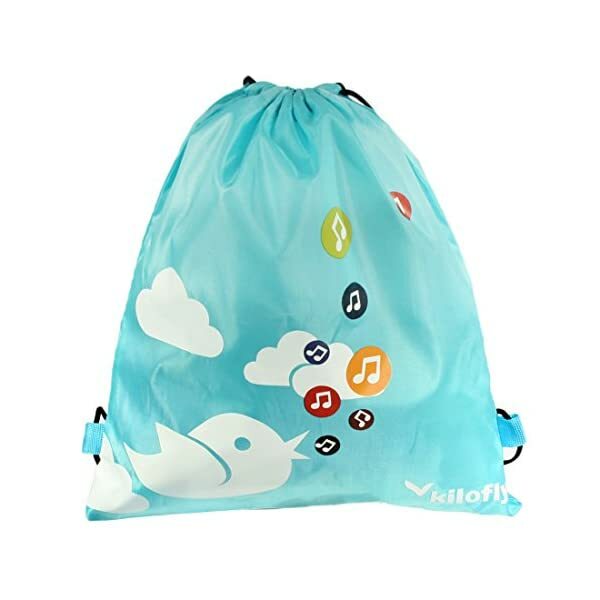 The full set is packed in a handy pouch for easy storage. 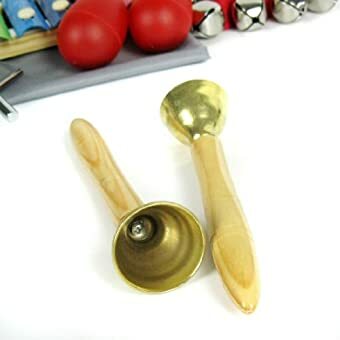 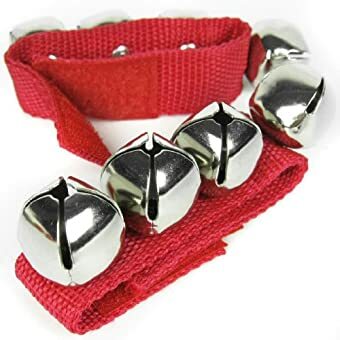 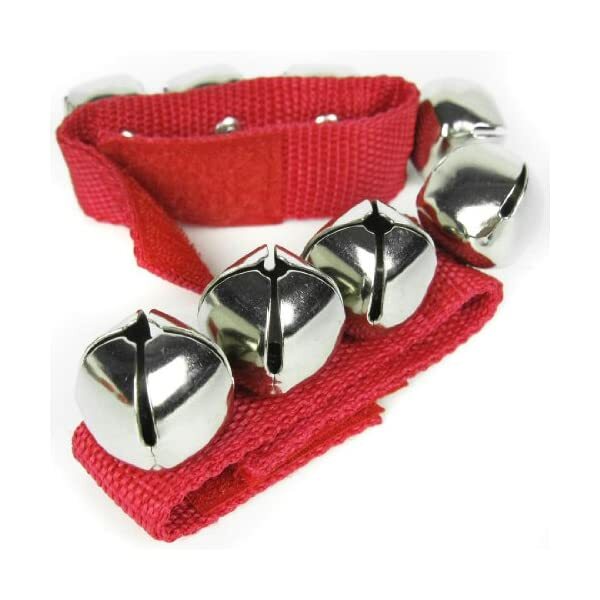 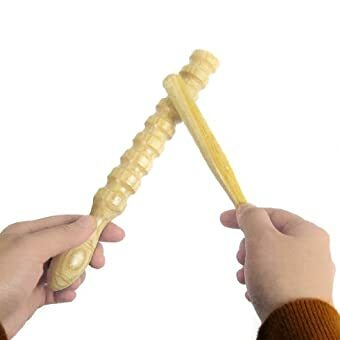 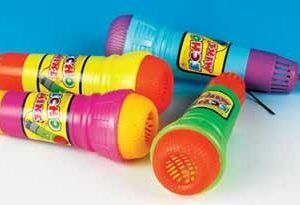 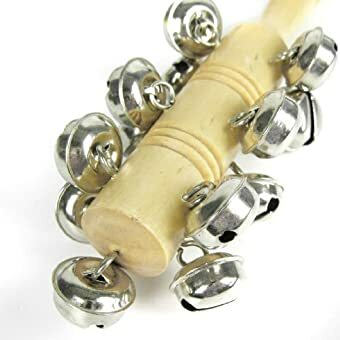 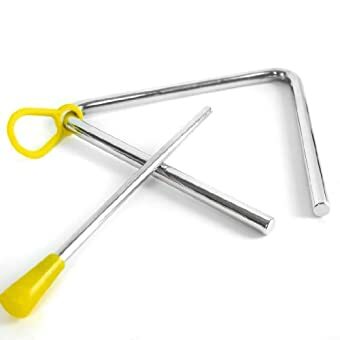 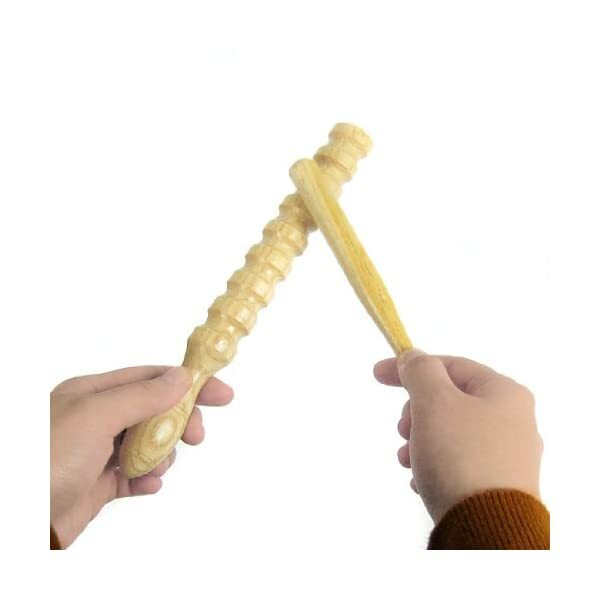 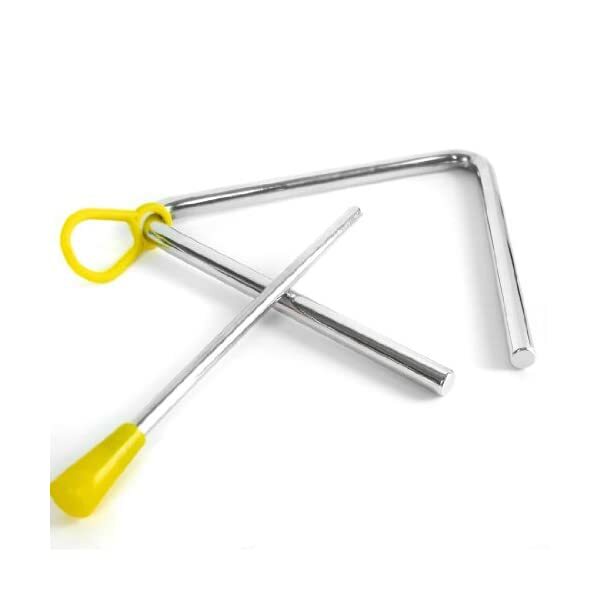 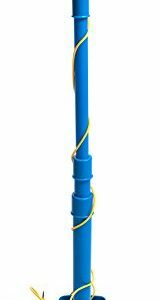 Warning: Choking Hazard – Small parts such as the mallets and bells are not for children under 3 years or any individuals who have a tendency to place inedible objects in their mouths.